Caffeine is a drug. Are you an addict? 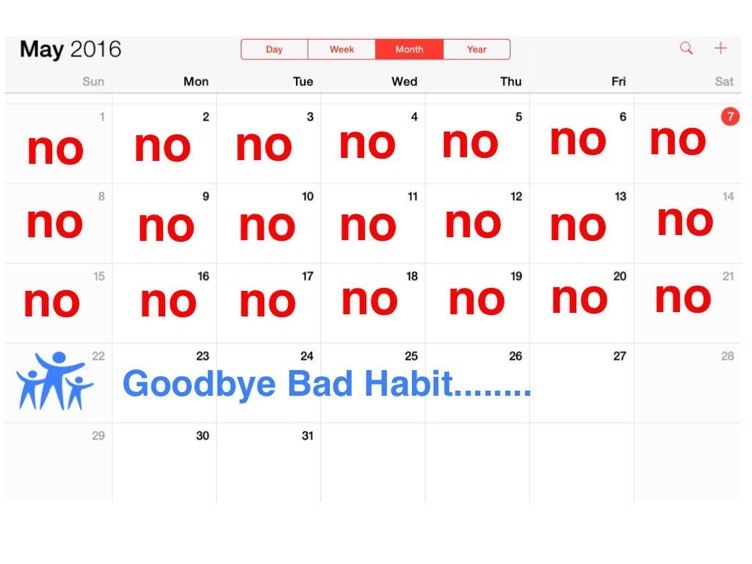 Tags: Caffeine Addiction, Coffee Addiction, Five Hour Energy, how to say no, Just say no, justsayno.com, Recovery, Red Bull, self help tips, Your Daily Inspiratio"No"